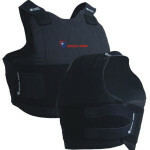 Survival Armor’s NEWEST, LIGHTEST, and MOST FLEXIBLE vest to date! 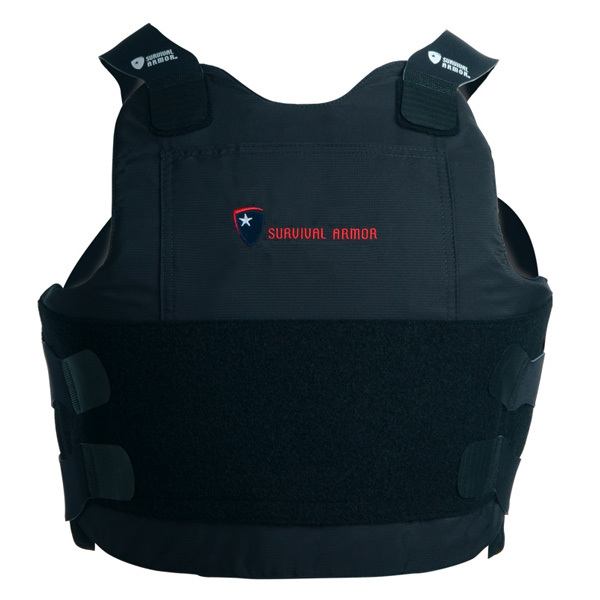 Survival Armor® introduces its game changing vest the PALADIN.™ The concealable Paladin Vest is defined as “a knightly or heroic champion” and “a determined advocate or defender of a worthy cause”. Survival Armor chose to name their latest vest accurately. 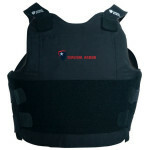 The Paladin concealable vest is NIJ-STD-0101.06 Certified complete size range C1–C5 and ready to ship!